At Richmond Skin & Laser we love a good beauty trend as much as the next person. Few people will know that many hold no benefit to the skin, some cause damage to the skin, and others are just a plain waste of time and money. Before we get into the blog, we would like to highlight the importance of speaking to a professional skin specialist before investing in skincare. More often than not, when people have chosen their own skin care, or purchased from retail outlets, the products are incorrect and sometimes detrimental. An active skin care range that provides benefit and positive change in the skin is only ever provided by trained professionals. At Skin & Laser, we offer complimentary, no obligation skin analysis and consultations. So, what do you have to lose? This month we have compiled a list of the most common trends we come across from our clients, as well as what type of product you should look for instead. Ask any skin therapist and they will tell you how much they hate coconut oil (slight exaggeration but you get the point). Almost daily we have people telling us their many uses for coconut oil. These uses can range from a moisturiser, to a cleanser, to hair masks and even once a sunscreen! (yes, you read that right). Coconut oil has many health benefits, but it should be kept to food. 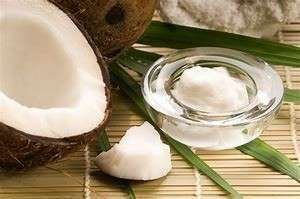 Coconut oil acts like a glue to skin, meaning it cements your dead skin cells to the surface of your skin. This leads to a thick grimy layer of blackheads and usually a weird orange peel texture. We can pick someone who uses coconut oil from a mile away. If you are using coconut oil, whether it be for a cleanser or a moisturiser, it is usually because you haven’t found anything else you like. We find that majority of these clients have been trying the wrong products. We would suggest getting your skin assessed by a skin specialist to find the right products for your skin. Personally, we think there is nothing more satisfying than a close-up of blackheads being pulled out (yes, we know we are gross!). Removing blackheads and clearing pores is something we all strive for, but some ways are better than others. 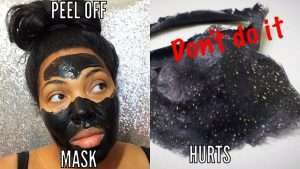 These masks are designed to adhere to impurities that are then peeled off the skin, taking the blackheads with it. What most people don’t realise is that when the mask is removed, it also removes the upper layers of the skin. Removing the skin cells in this manor causes severe irritation and inflammation to the skin. The damage of doing this regularly may not show now, but it will show eventually. A liquid exfoliant uses gentle acids that help to loosen the dead skin cells to gently exfoliate the skin. These exfoliants will help to loosen and dissolve blackheads and congestion without the damage. Gold skincare sounds like the ultimate luxury, with many bloggers and influencers promoting them on social media. With some costing hundreds of dollars, you would expect miracles. Let’s start by explaining that for a product to be able to change or improve the skin, it has to be able to be absorbed. 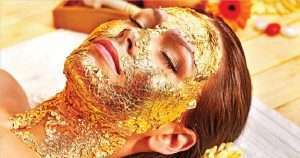 There is no possible way that gold flakes can be absorbed into the skin. Even if it could penetrate through the skin, why would you want a metal product that can not be broken down by the body to be absorbed into your skin? Please, don’t waste your money. Instead try – A serum that is going to specifically target what you are wanting to change about your skin. These masks consist of silicone, gel or paper soaked in a serum that is placed on the lower part of the eye to reduce dark circles. 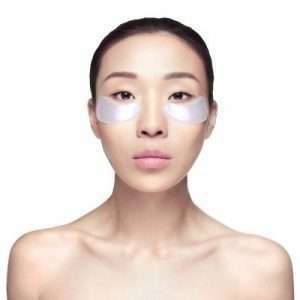 These masks claim to improve the under-eye area by using collagen as their main ingredient. Collagen, just like gold is unable to be absorbed into the skin so it provides no benefit other than hydrating the skin. Many will also contain ingredients that are highly likely to cause irritation and sensitivity to the delicate eye area. Instead try – Invest in a professional, daily eye cream or serum that targets your main concern. Coffee scrubs have become a big thing in the past few years. This product is an exfoliant made from coffee grounds, some form of oil and essential oils for smell. Coffee scrubs are fantastic for use on the body, especially in preparation for a tan, just don’t scrub too hard. 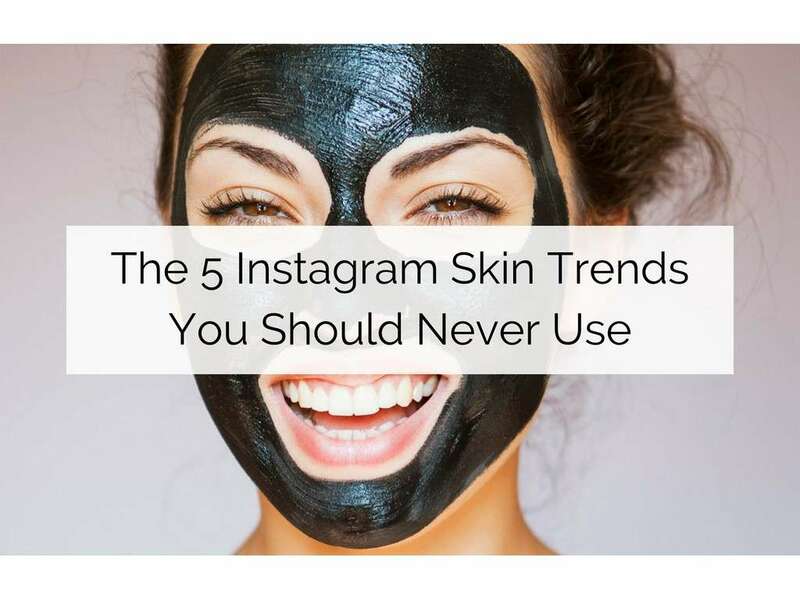 However, they should never be used on the face. The granules are too harsh to use on the face and can cause long lasting damage. The oil in them can clog pores and the essential oils can cause irritation. If you would like to learn more about your skin, book in with one of our experts for your FREE skin consultation and take the guesswork out of skincare.